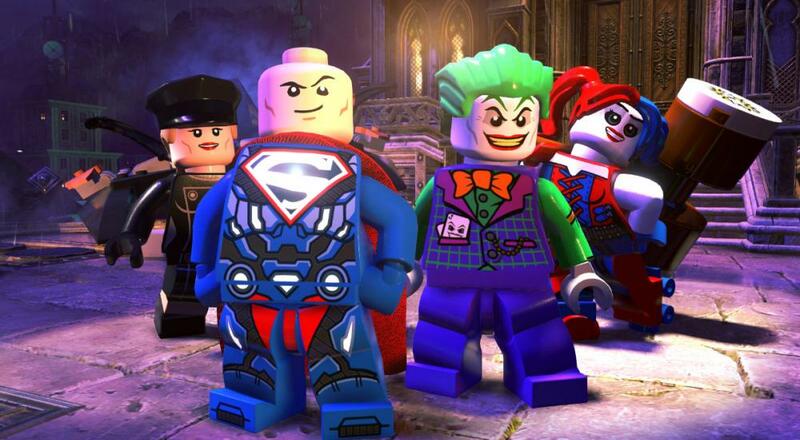 As with the rest of the TT Games LEGO titles, LEGO DC Super-Villains will support two player drop-in/drop-out couch co-op throughout the campaign. LEGO DC Super-Villains will release on October 16, 2018 for the PC, Nintendo Switch, PlayStation 4, and Xbox One. Page created in 1.0390 seconds.